We can help you market your business to prospective clients by producing a video brochure that will make a great first impression. 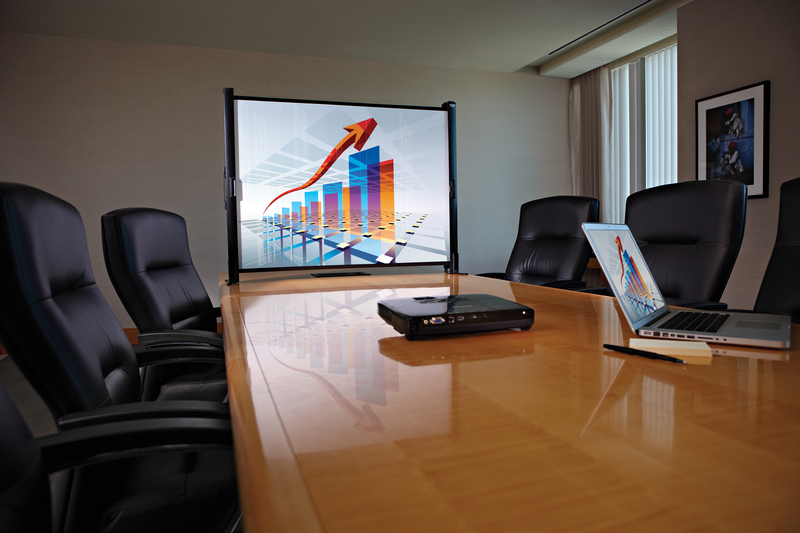 Or if you interested in documenting corporate events, trade shows, industrials, messages from your CEO or corporate offices, Gotham Arts HD can bring your vision to life in high definition. We can also help with distribution since we are a full service post production, duplication and packaging facility. Gotham Arts HD can be the partner you’ve been looking for. 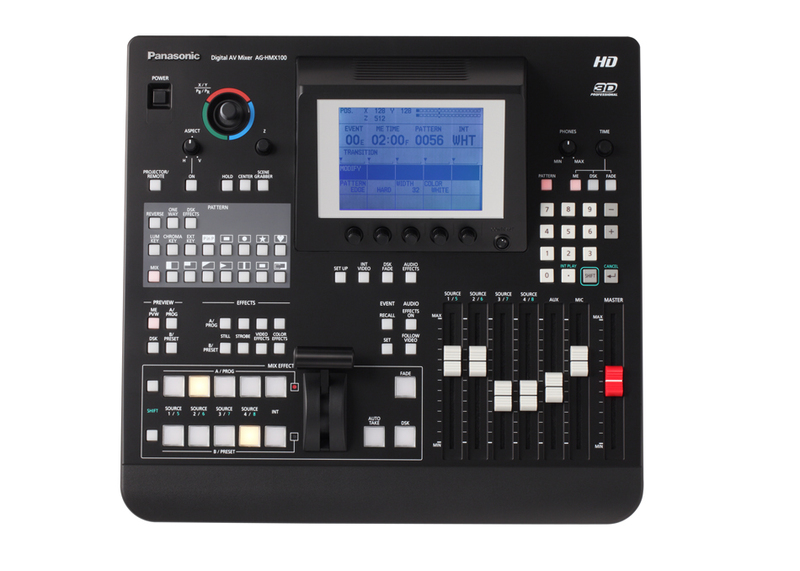 The Panasonic AG-HMX100 is a highly versatile unit integrating a HD/SD video switcher, audio mixer, MultiViewer and control panel in a single, compact unit. 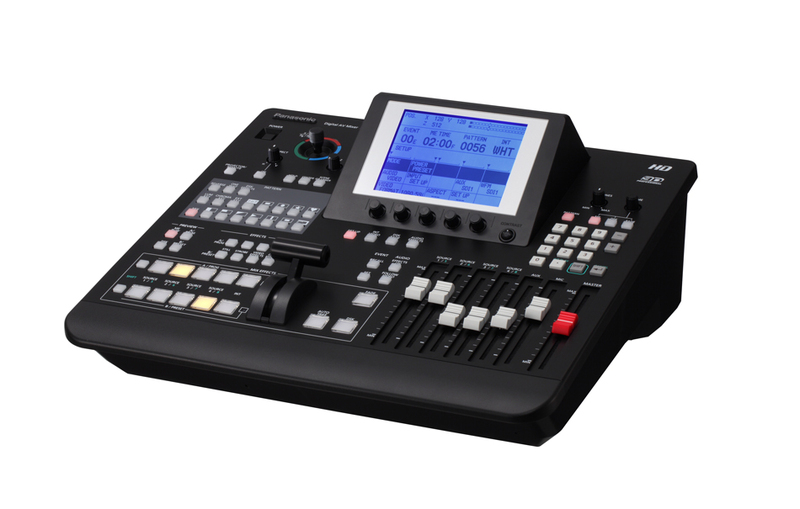 We have chosen the AG-HMX100 as our ideal solution for corporate productions, live events, and mobile or portable jobs around the world.